You save over $70 with this pack compared to buying each item separately. Due to popular demand, 21 day fix™ Challenge Pack orders are delayed and will ship in approximately 2-4 weeks. You can still reserve your 21 day fix Challenge Pack today to make sure your order is at the head of the line. Today you will not be charged. Your card will be charged the amount below upon shipment. 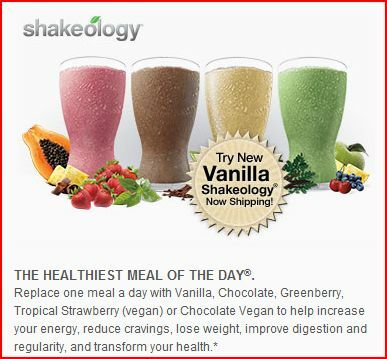 Shortly after you place your order, you will receive an email for your FREE 30 Day Trial Membership in the Team Beachbody Club so you can get started! Plus FREE standard shipping on today’s order, then Super Discount shipping (and SAVE OVER $12) every month after! © 2014 Beachbody, LLC. All rights reserved.